When choosing The Lembach Group, you can be confident that you will receive excellent customer service during each phase of the buying and selling process. Andrea believes in a true partnership where her integrity and experience will guide you through a smooth transaction. 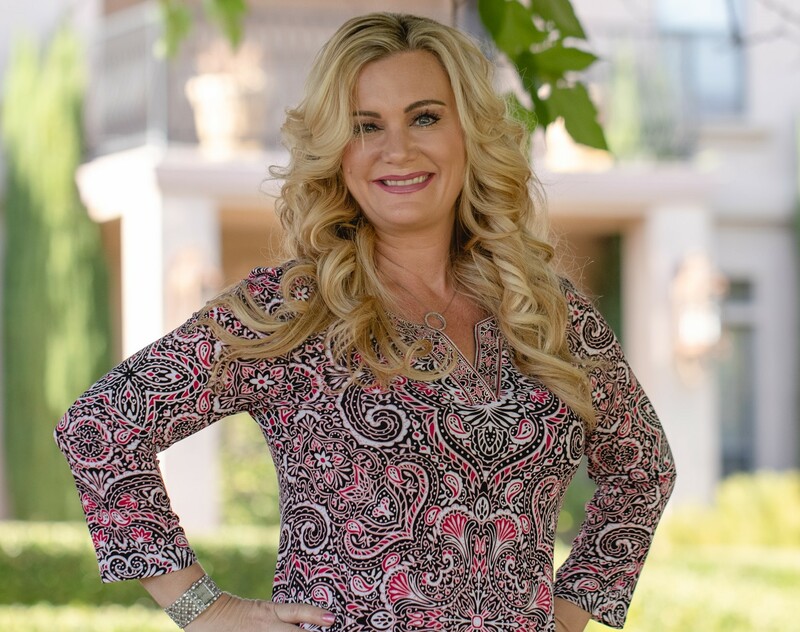 Passionate and knowledgeable, Andrea Lembach is dedicated to surpassing her clients’ expectations, giving their housing needs the best care and attention. She is a top producing Realtor in the area & a Master Club achiever. As constant communication is such an integral part of the real estate process, Andrea insists that phone calls, emails and text messages are answered promptly. She believes that a successful relationship between her clients, colleagues and herself is dependent on effective and consistent communication. She is a full time Realtor and although she keeps regular office hours, she is available to her active clients on a 24 hour basis.